Square Enix today announced that beginning October 27th the Devil’s Night Halloween event will be available to all Nosgoth players for a limited period of time. 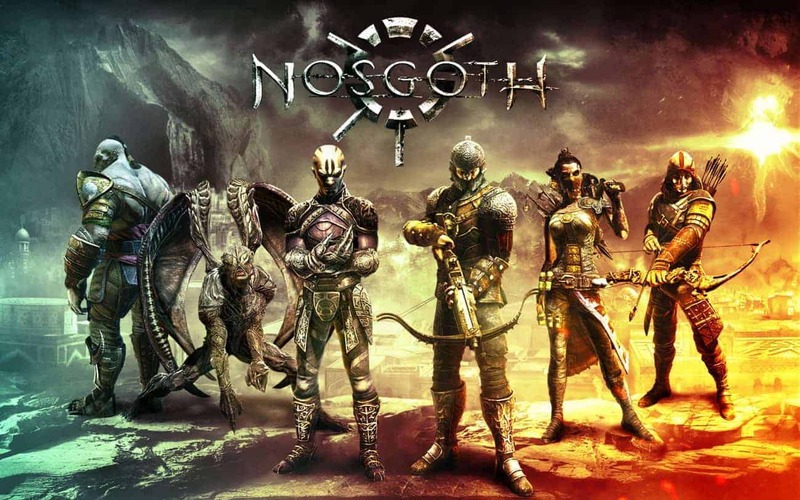 During the event the warriors of Nosgoth will have the opportunity to obtain a number of exclusive items for both the Human and Vampire factions, only available to unlock during the Devil’s Night event. The Devil’s Night has caused unexpected changes with many of the items in Nosgoth, giving the exclusive items random ghostly effects that will make the world of Nosgoth that little bit darker. Further items will be available with the release of additional player banners, allowing for players to customize their character profiles. Square Enix and Psyonix also revealed details on the upcoming Vampire class, the Summoner. Boasting the ability to harness the dark powers of necromancy to bring forth the souls of the damned, the Summoner fights alongside these lesser souls as the first female Vampire character in the game.